Is there a better alternative to Meteo? Is Meteo really the best app in Internet Utilities category? Will Meteo work good on macOS 10.13.4? 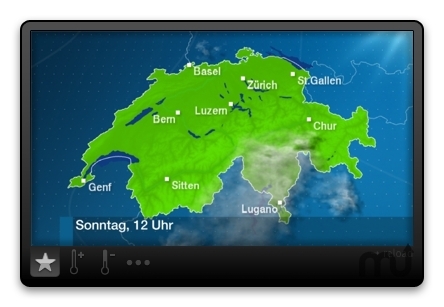 Meteo can show you detailed weather information for switzerland. Drag your mouse over the controlls at the bottom to display current weather, maximum temperatures, minimum temperatures and an outlook for a few days. Meteo needs a rating. Be the first to rate this app and get the discussion started!